B-Live Gaming launched its first customer in late 2009 in The Netherlands and now has clients that are operational in the Benelux and the UK. 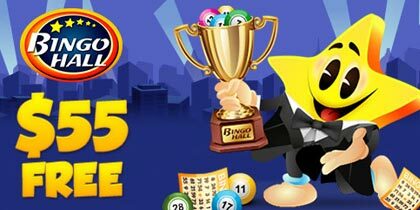 B-Live’s flagship client is Bingocams.com. The B-Live Engine is the first and only online bingo software that boasts the patent pending Live Win Moments, live streaming chat hosts, 3 way private video chat amd unique side games. 500% Welcome Bonus up to £/€100!